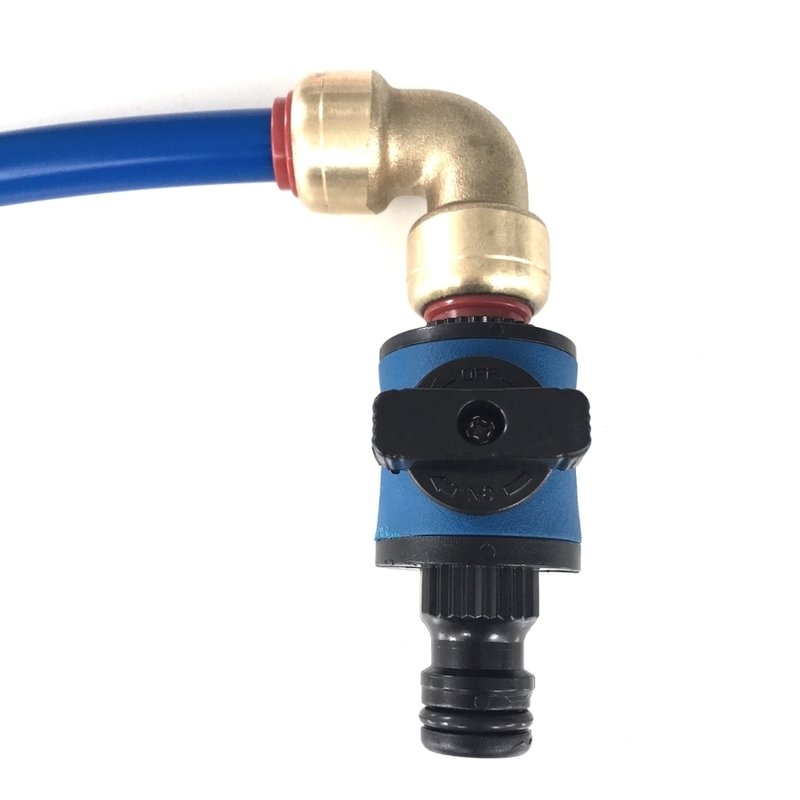 The new Quick Fill caravan water tank filler makes it so much easier to fill your water tanks. 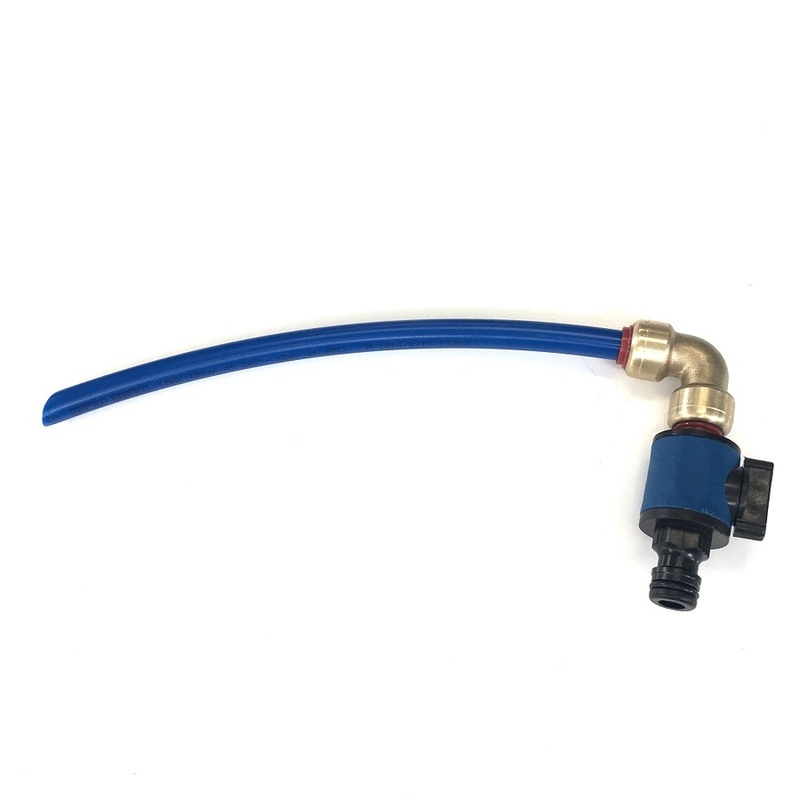 Simply attach your water hose to the filler, insert the filler into your tank and you are away. 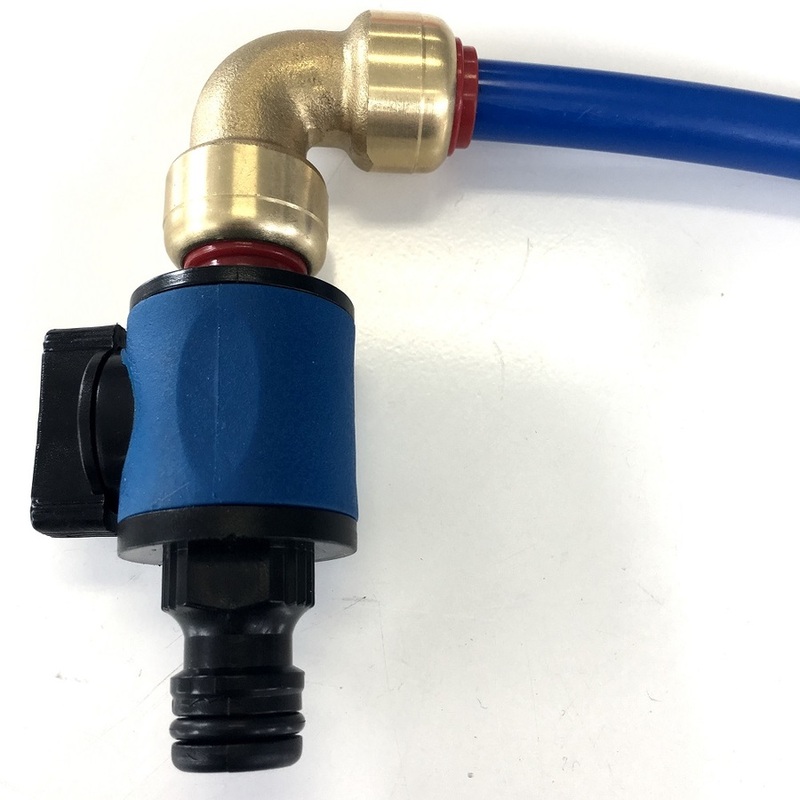 The best thing about this tank filler is the on/off valve on the unit which can also be used to control water flow. 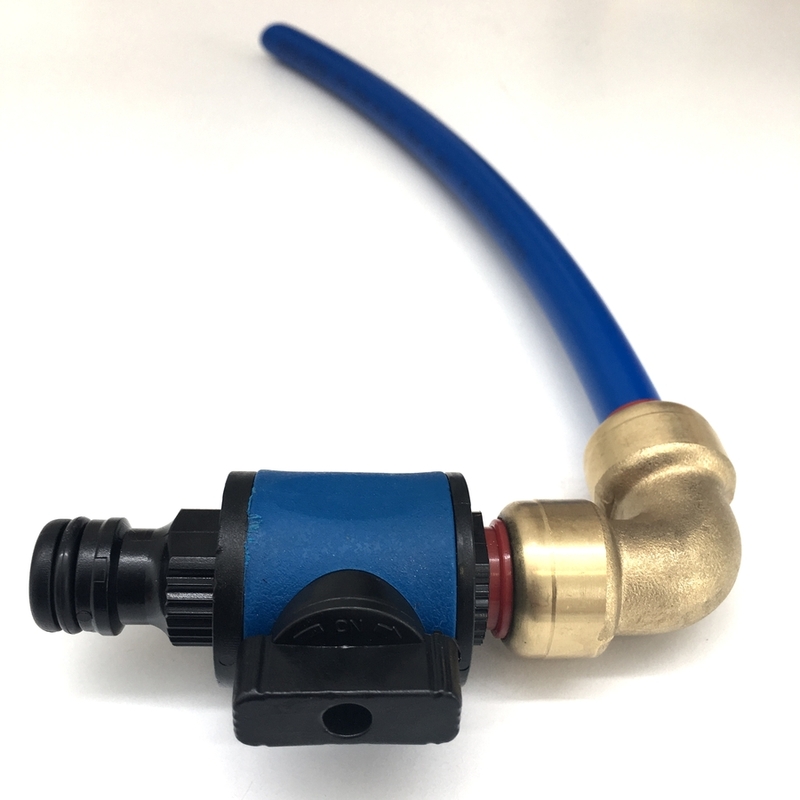 This means no more sprinting over to the tap to turn it off, swap tanks or adjust the water flow while filling your van. 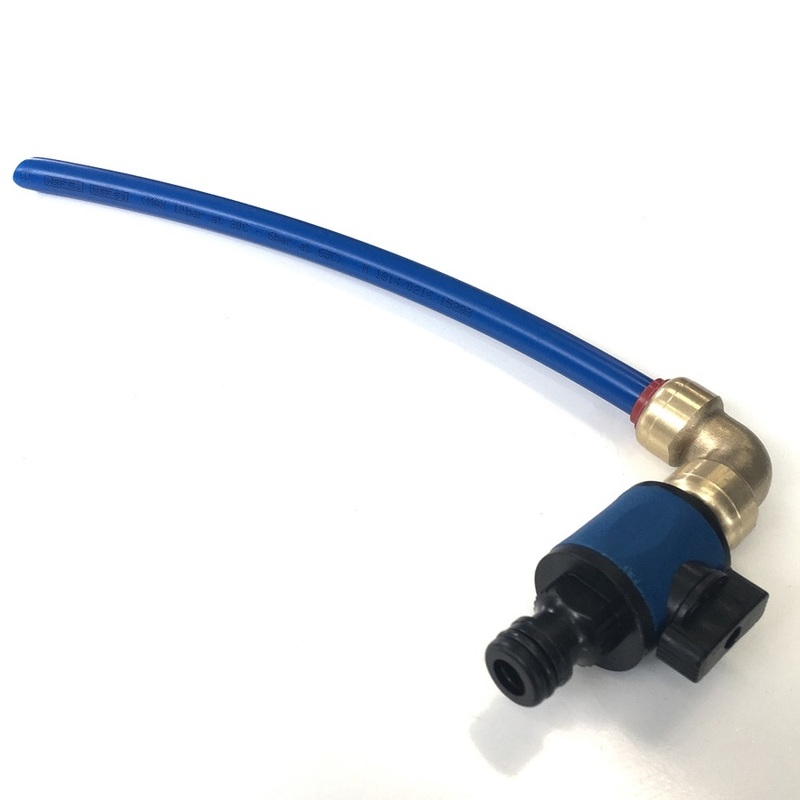 The long flexible tubing allows you to direct the water straight into the tank, while also allowing air to escape. The quick fill for your caravan water tank filler is so good. 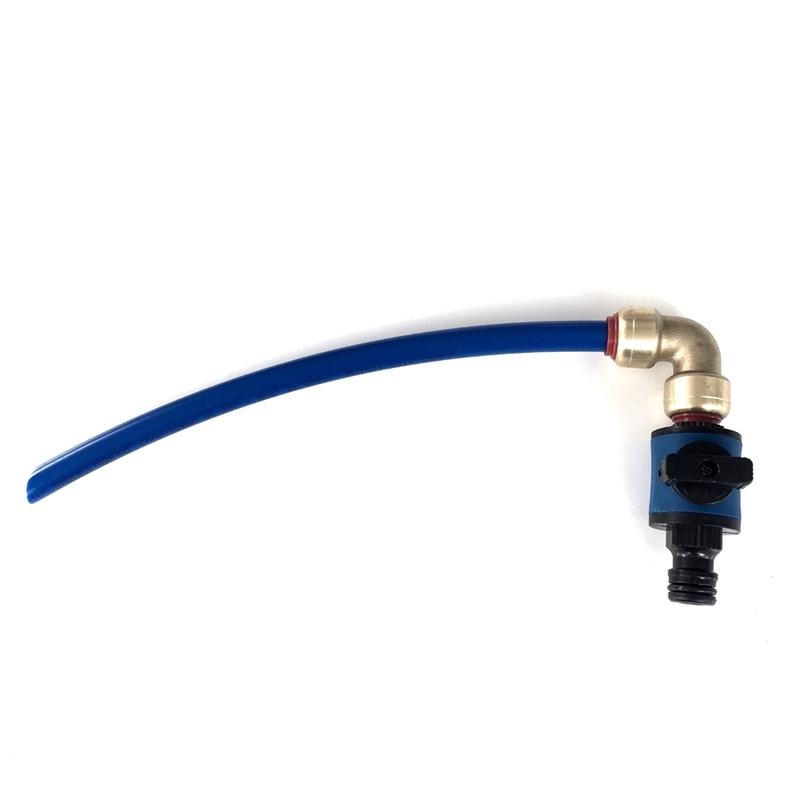 It makes filling your water tanks so much easier with no hassle at all. This is definitely a product worth buying.